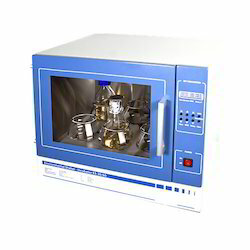 We are an eminent organization engaged in offering high quality Heating Instruments. 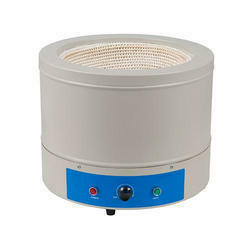 Our product range encompasses Heating Mantles, Laboratory Round Heating Plates, Muffle Furnace, Water Bath Rectangular Double Walled and many more. These products are manufactured and designed using premium quality raw material. Our professionals made these instruments with employing latest & advanced tools & equipment. Patrons can utilize this range according to their preferences. Leveraging on the support of our dexterous workforce, we are able to put forth an outstanding array of Bacteriological Incubator. Manufactured and designed with the help of our professionals, our offered range of bacteriological incubator is made using excellent quality raw material and ultra-modern tools & technology. 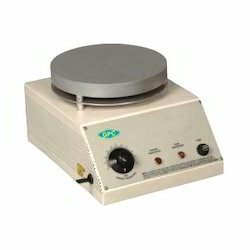 We are instrumental in catering to the variegated requirements of the customers by bringing forth uniquely designed Laboratory Round Heating Plate. 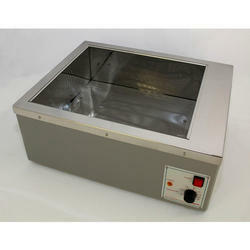 Our range is heated with an electrically operated element layed under the plate. A three heat rotary switch which work on 220 / 230 V AC. 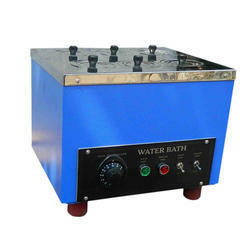 The temperature of the products is controlled by energy regulator. Leveraging on the support of our well-developed infrastructure, we are able to come forth with best grade Rectangular Double Walled Water Bath . 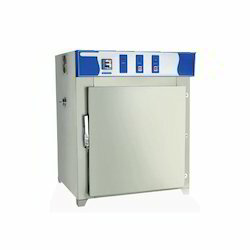 The qualitative water bath rectangular double walled offered by us are specialty laboratory equipment is immensely used for washing, sterilizing and drying of objects and laboratory glassware. 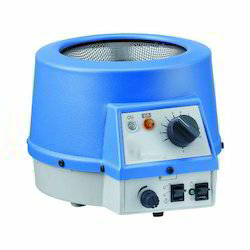 Manufactured using superior quality raw material, these products provide high standards of sterilization. 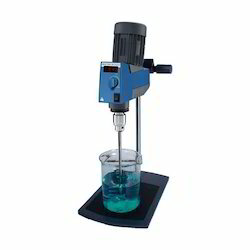 We are one of the prominent organizations engaged in offering a wide range of Laboratory Stirrers. Manufactured using superior quality raw material, these stirrers are appreciated and demanded by the customers for their features like longer functional life, corrosion resistance and dimensional accuracy. 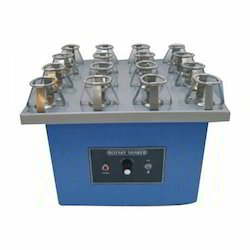 Owing to these features, the stirrers are widely demanded in industries laboratories and research institutes. Moreover, to ensure their flawlessness, these stirrers are widely demanded by the customers. Understanding the requirements of customers, we are engaged in offering a premium quality Heating Mantles. The offered range of heating mantles is insulated with glass wool that is fitted with energy regulator lamp and on / off switch with plug and cord. Our customers can avail this range according to their demands and preferences. Looking for Heating Instruments ?